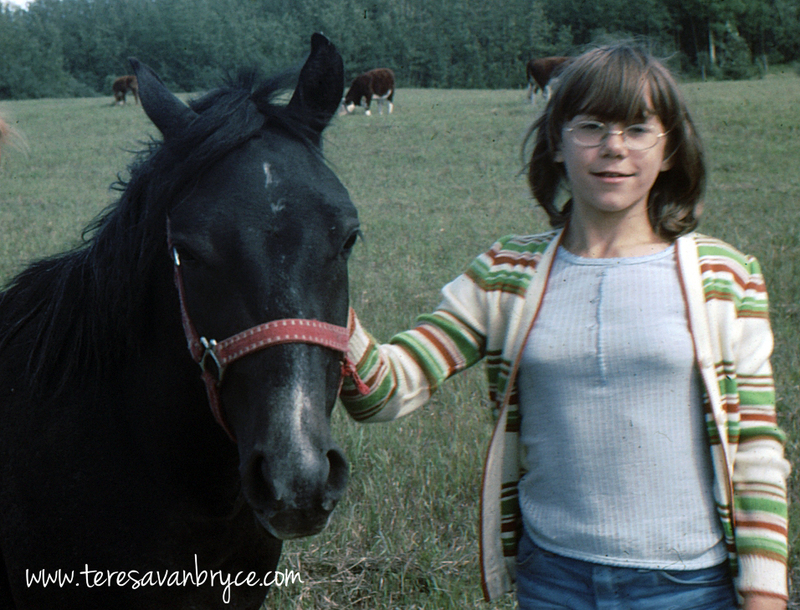 Writing last week’s blog about my lifelong obsession with all things horse brought up a pile of old memories of my equine friends through the years. 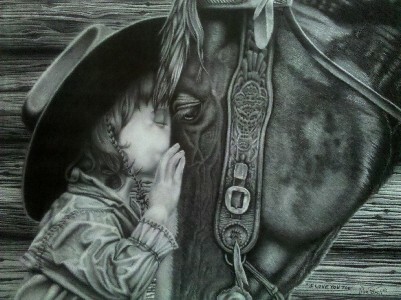 It inspired me to turn this into a series that I’m calling “To All The Steeds I’ve Loved Before” (cue the Julio and Willie duet). As you know, it all started with a little guy named Laddie, Village Lad on his papers. 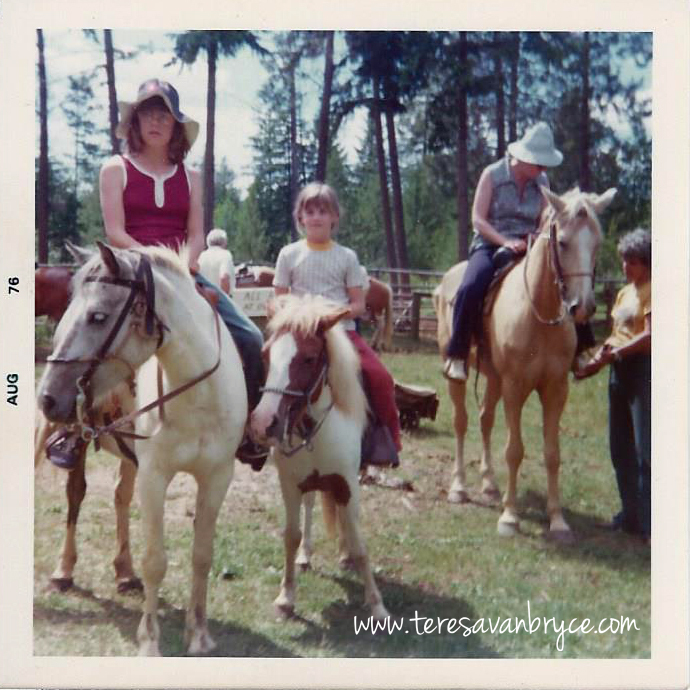 But some credit has to go to Starfire, a Shuswap dude ranch horse that took me on my very first trail ride, along with my sister and–if I didn’t have the photo as proof I wouldn’t believe it–my mother! My mother wasn’t a horse person. Found them rather intimidating, maybe even frightening, but yet, because her 13-year-old daughter had suddenly taken an interest in horses (and probably pestered her incessantly), she agreed to go on a trail ride while we were on summer holidays in the Shuswap. Even though it was one of those slow moving, nose-to-tail rides, with short, painful stretches of bouncing around in the saddle at a trot, if I hadn’t already caught the bug from Laddie, I certainly did from Starfire. Me on Starfire (love the riding hat! ), Susan on Jill, and Mom being a very good sport on a rather tall palomino. During that two-week holiday in July, as I was devising my sales pitch on just why my parents should get me a horse, our house burned down. Nobody was hurt, despite my father and three older brothers being home for the summer, but we were suddenly homeless, and our summer turned into one long camping trip. 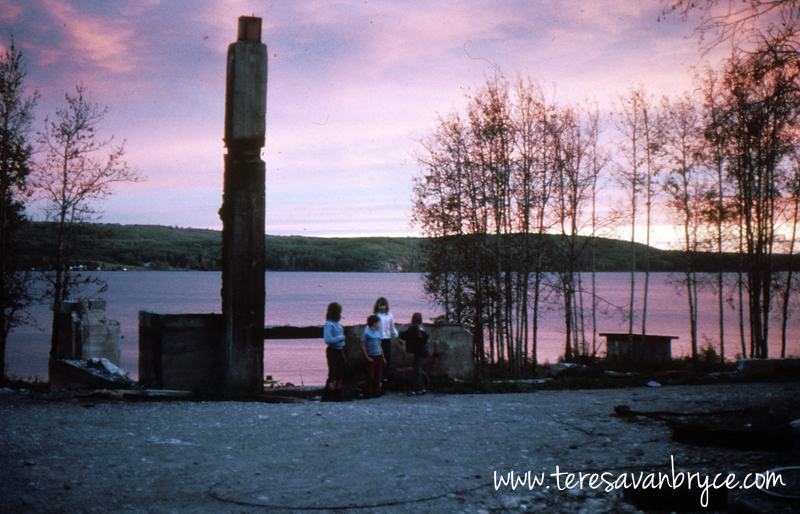 We settled into two small travel trailers, one ours and one borrowed, on the ten acres that used to accommodate a house, with our view the burned out husk of what was once the Charlie Lake Lodge and our home. 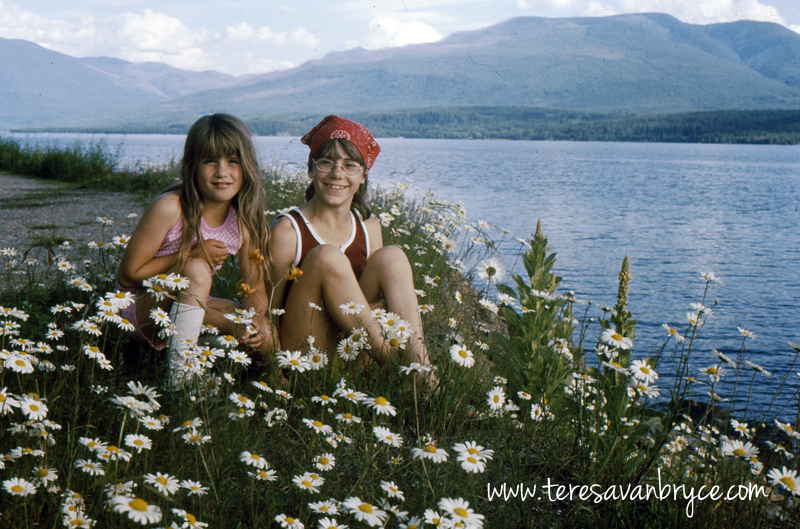 Suddenly homeless Shuswap sisters in 1976. Not easily deterred (as I know my mother will attest to), one night around the fire, I told my dad I wanted a horse, a particular horse, and could I get him. We had the land after all. It wasn’t a good time to be adding a horse to the family, but then my dad was never known for being practical, and there had been a lot of toys for my three older brothers over the years–snowmobiles, canoes, power boats. He bought Village Lad for me, for the grand sum of $200. (Remember this amount because it will come up again later in the series.) I should probably point out here that my dad wasn’t a horse person either, his only experience connected to the workhorses of his childhood on the family farm. I have many images of Lad in my mind but this is the only photograph. At two, he was already turning grey around the muzzle and roaning out everywhere else. Lad had been started in harness, never ridden, but that didn’t stop me from climbing on. He was generally good-natured about his new lot in life, only once offered a small buck but, true to his pony-ness, he quickly became rather adept at walking close to trees to remove small, inexperienced riders, most of them friends from the neighbourhood. I attended my first day of Fort St. John junior high from our little lakeside camp, but it wasn’t a long-term solution with days getting shorter, nights colder, and kids needing to be ready for school every day. We rented a house for the winter, a house with just a small yard. And so, sad as it was, Dad made arrangements for Laddie to go back to his previous owners. It just wasn’t practical to keep him. All that was left of our home sweet home. 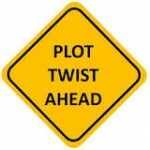 I often wondered about my little Laddie and how things turned out for him. I once saw the name of his owner on a website for a Calgary area stable and thought about contacting her, but decided it was best to leave Village Lad forever in my memories, as the black pony who captured my young heart.